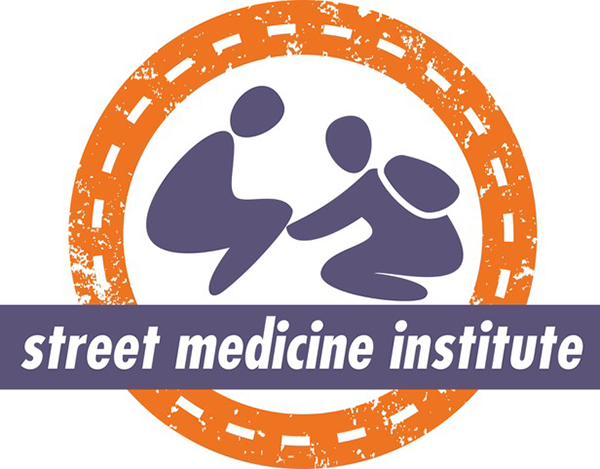 The Street Medicine Institute will be co-hosting this Preconference Institute sponsored by The National Healthcare for the Homeless Council. Details can be found at the NHCHC website. The event will take place at The Grand Hyatt in Washington, DC.